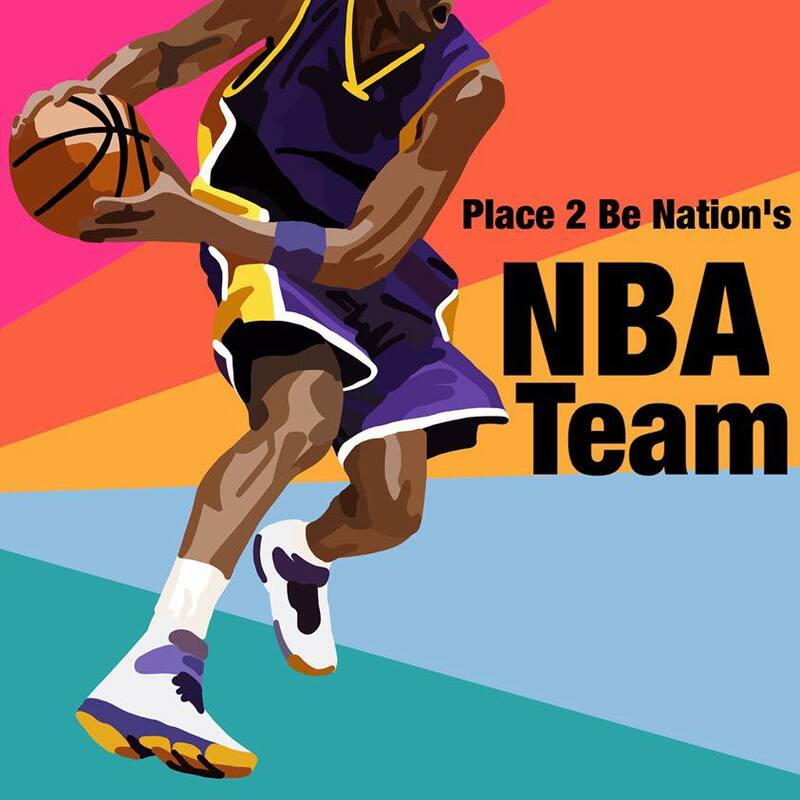 PTBN’S NBA-Team Podcast: Fake News or Real News? The season is merely two weeks old so far, but Adam Murray and Andrew Riche, Place To Be Nation’s NBA-Team, have a lot to unpack so far and they tip off with a list of topics to determine which takes will stand the test of time in this young season. Is Markelle Fultz a bust? Are the Washington Wizards on course for a disastrous season? What the heck is going on with Jimmy Butler and the Minnesota Timberbulls, we mean, Timberwolves? Riche and Adam also discuss the ROY race, the unbeaten Milwaukee Bucks, the Lakers’ laissez-faire approach potentially catching up to them, the Celtics’ elite defense, and much more! So suit up and take it out with the NBA-Team! ← PTBN WWE Evolution 2018 Review w/ Live Notes!